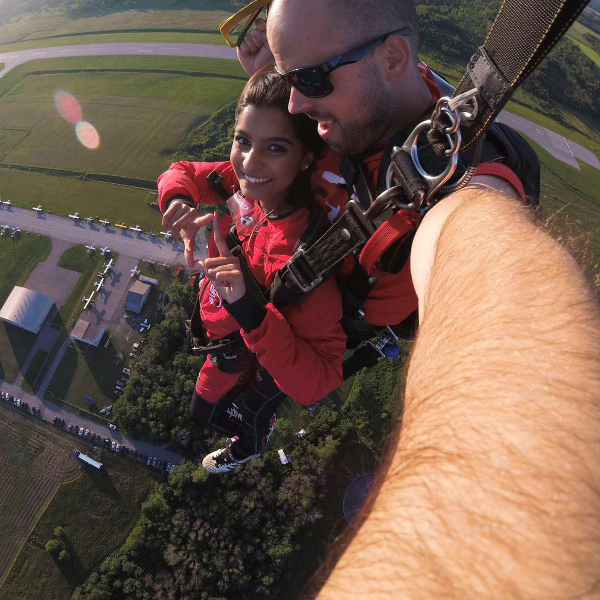 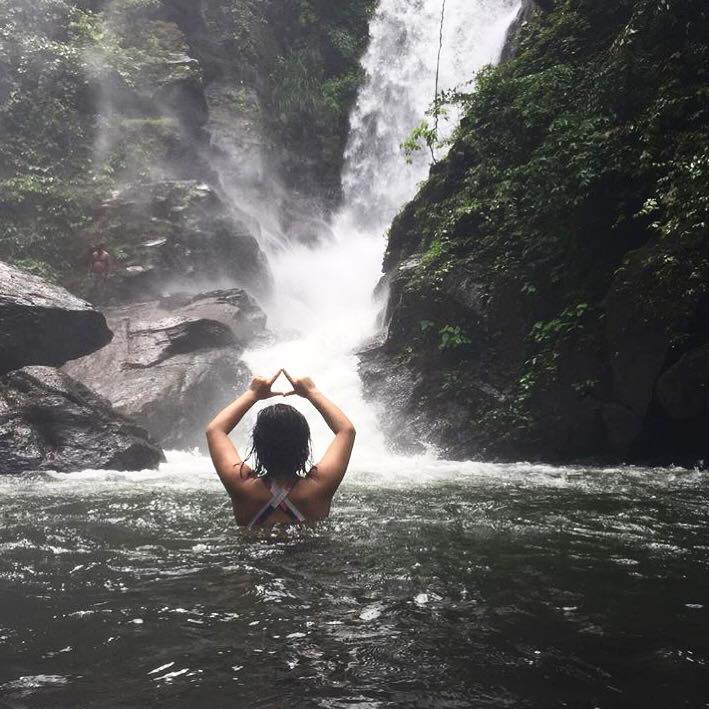 Parents, when your daughter accepted an invitation to join Delta Delta Delta Fraternity, she accepted an opportunity to live for something even greater than herself. 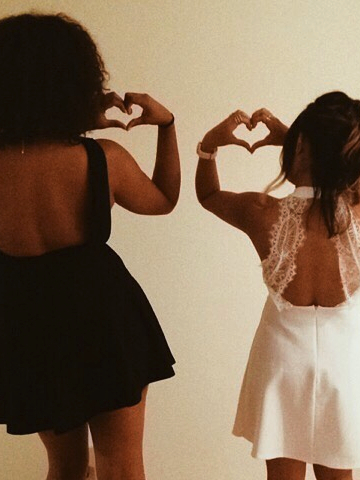 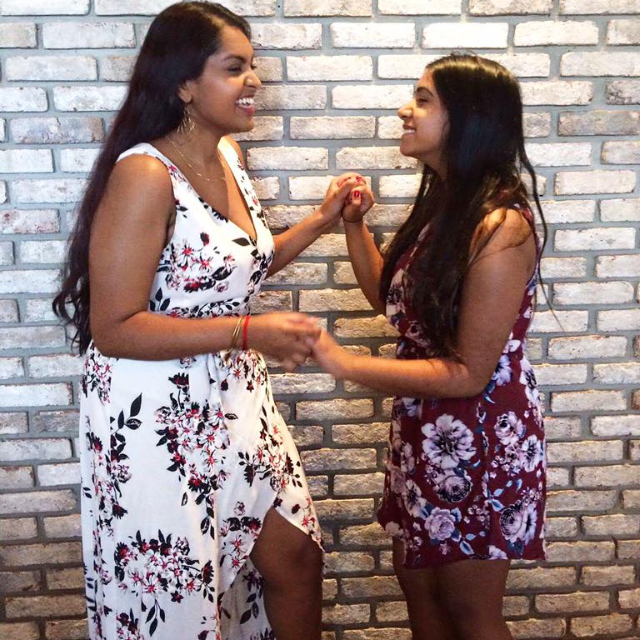 She accepted a sisterhood unlike any other, full of women that are always and will always be there to be her encouragement and support system. 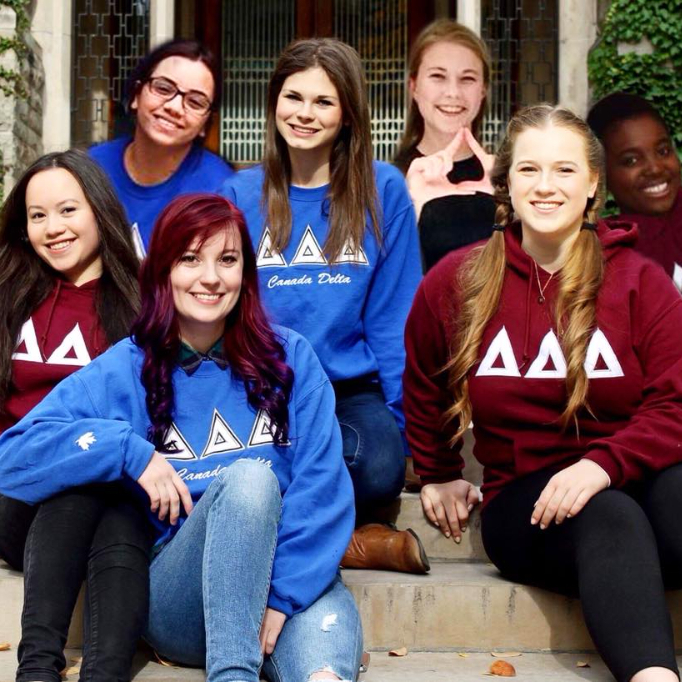 She is a part of a sisterhood of accountability for upholding our motto: "Let us steadfastly love one another " Your daughter was chosen to be a Delta Delta Delta because she embodies Tri Delta’s ideals and pillars — sisterhood, academics, philanthropy, and social — and she will contribute toward building and maintaining our sisterhood for the future. 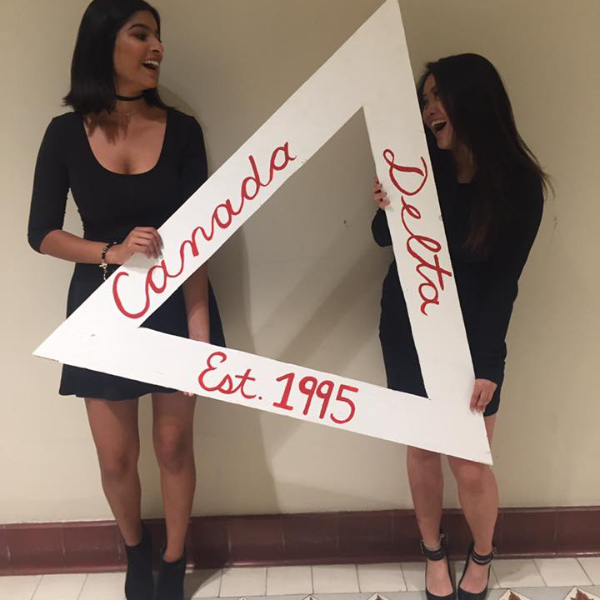 As a member of Delta Delta Delta, your daughter can have confidence in the fact that she will be treated with kindness, respect and dignity. 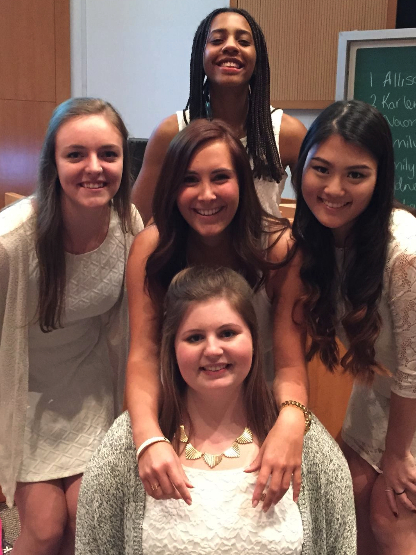 The sorority has zero tolerance for hazing, and absolutely will not allow hazing of any kind. 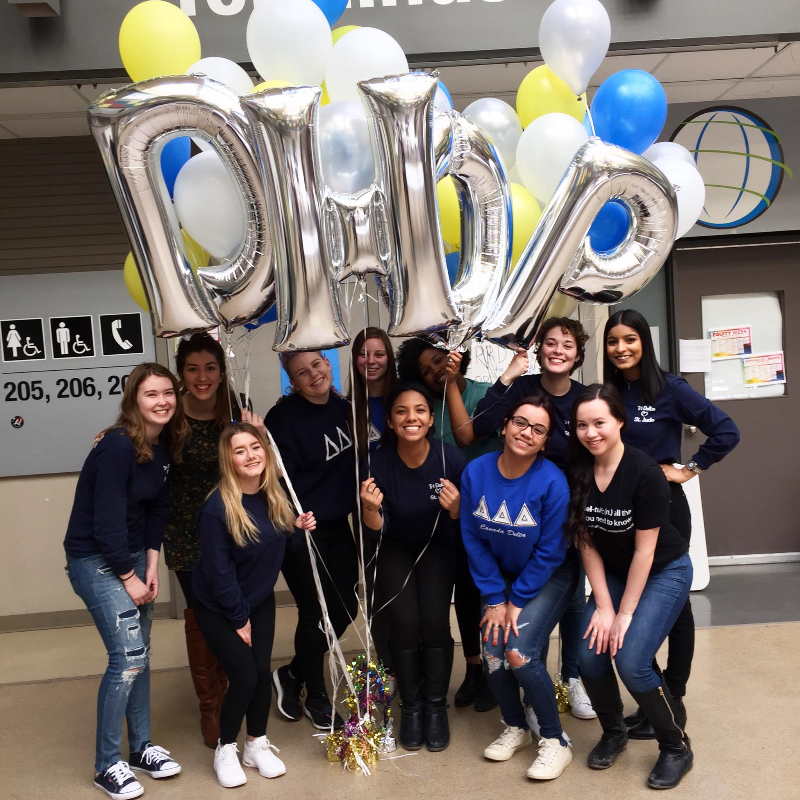 We hope that you are as excited as your daughter for this next step in her life and university career, and we encourage you to stay involved throughout her active membership in Delta Delta Delta! 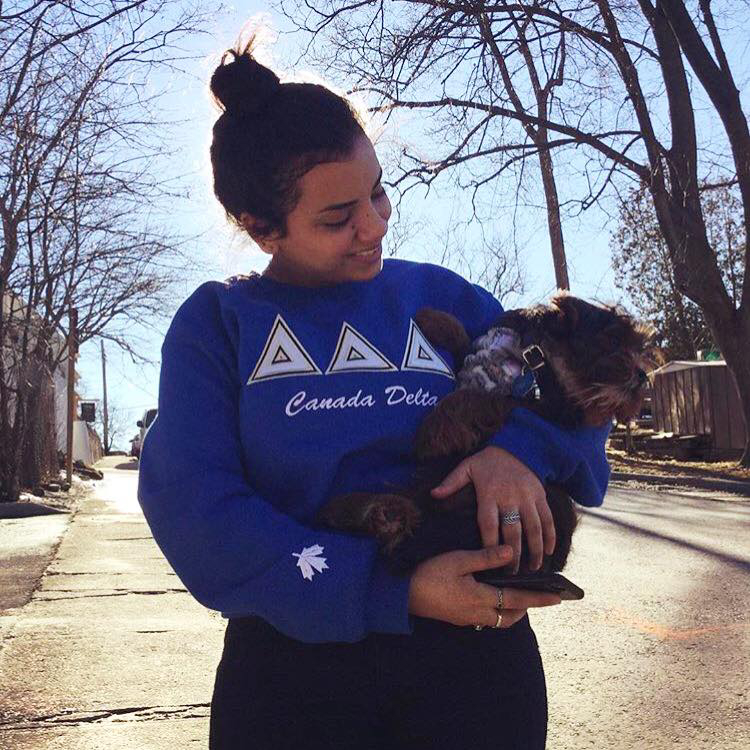 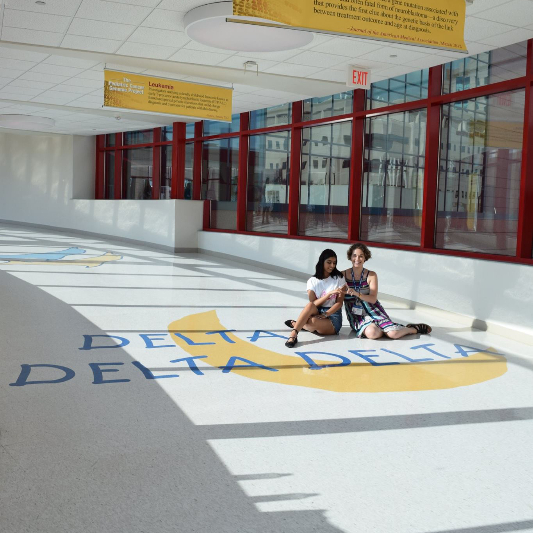 Being a member Delta Delta Delta Fraternity will be a life-changing experience for your daughter, providing her with opportunities in leadership, accountability in academic success, and circle of best friends that will support and guide her throughout her life. 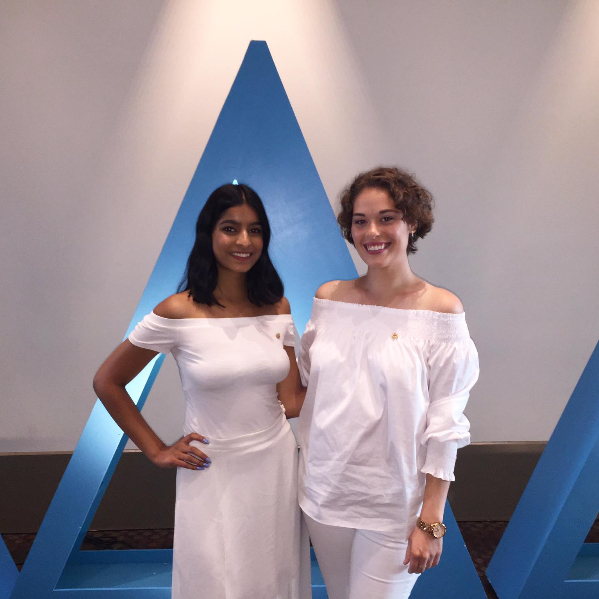 In all, your daughter has become a member of an organization whose impact is well stated in our Purpose: "The purpose of Delta Delta Delta shall be to establish a perpetual bond of friendship among its members, to develop a stronger and more womanly character, to broaden the moral and intellectual life, and to assist its members in every possible way." 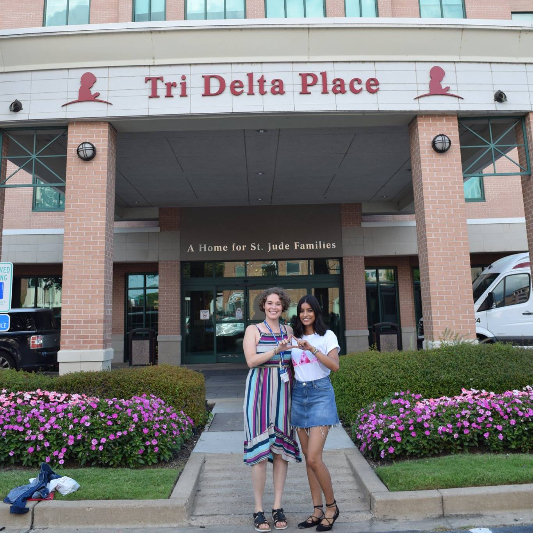 Our moms love Tri Delta. 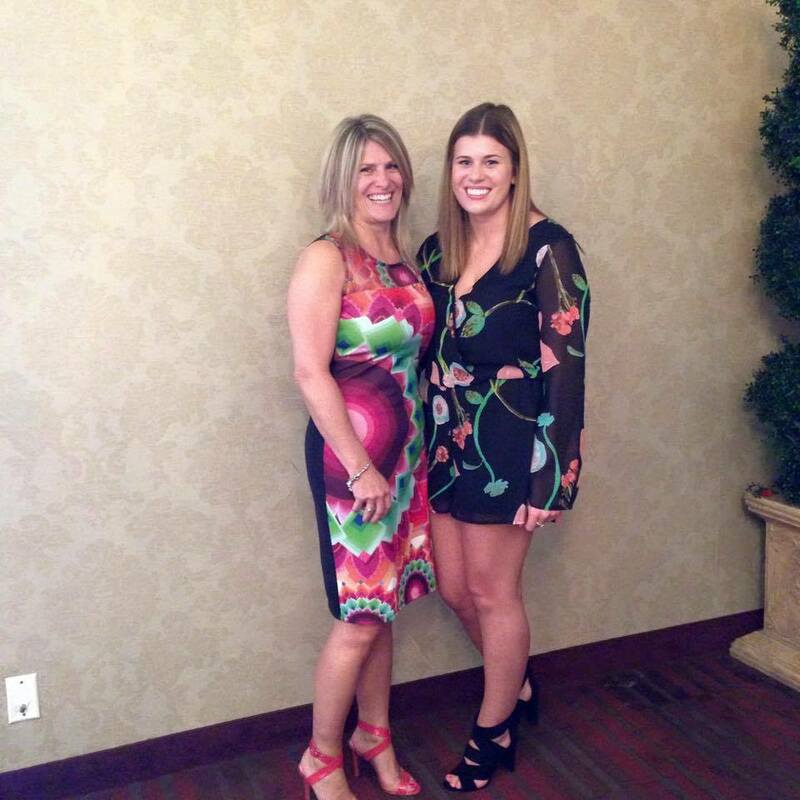 Our sister Alexis Harrison and her mother, Alanna Harrison, at our annual mother-daughter Pansy Brunch celebrating graduates!